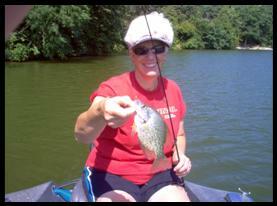 Hot Rod Baits can provide you or your family members a day on the water, or ice that they will not soon forget. You pick whether to fish for bass or panfish out of a fully equipped 18-foot Ranger bass boat with Minn Kota Talons and trolling motor. You will be using the best rods and reels from Quantum on every cast. When ice fishing for panfish we will be using the best in electronics; Vexilar. 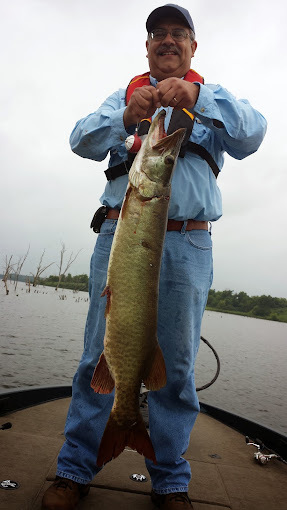 Guided trips are located throughout Iowa and Pool 9 & 10 of Mississippi River. We specialize in taking the young, old, experienced, or first-time anglers out on the water to enjoy a day of catching fish and learning about the sport of fishing no matter what month of the year it is. 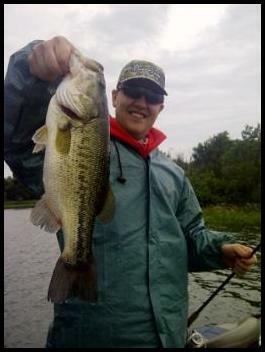 We will focus on panfishing, or bass fishing during half-day trips. Both can be focused on during full-day trips at certain lakes/rivers. All this equipment is up-to date, plus on ice reports will bring you a great day on the ice. Your day fishing with Hot Rod Baits will be a carefree adventure, we will take care of the hard stuff, you enjoy the fishing! Boat Trip 1/2 Day-3 hours in the boat $150 Full Day-6 hours in the boat $225 Guided trips outside a 45 mile radius of guide will incur a gas fee agreed upon by both parties at booking. Ice Fishing Trip 1/2 Day-3 hours on the ice $120 Full day-5 hours on the ice $180 All trips are based on 2 clients per outing. We can accomodate more upon request. All trips must be paid in full for 7 days in advance. Trips may be canceled the day of appointment by Hot Rod Baits due to bad/unsafe weather and refunds will be given in full. A few pictures from clients over the past years. You just never know what you might catch when fishing with Hot Rod Baits Guide Service! Whether it is on the water or on the ice, you will have a great time and learn about the great sport of fishing from our guides.